Walker & Dunlop, Inc. (NYSE: WD) announced today that it closed a $9,750,000 refinance loan for Portage Park, a mixed-use property located in the revitalized Six Corners shopping district in Chicago, Illinois. Previously an unoccupied, old bank building, the asset has been redeveloped to include retail and office space. Portage Park Retail Center, situated on seven acres, includes 60,500 square feet of rentable space, and provides an adjacent 180-space parking lot, an extremely rare feature for urban commercial properties. 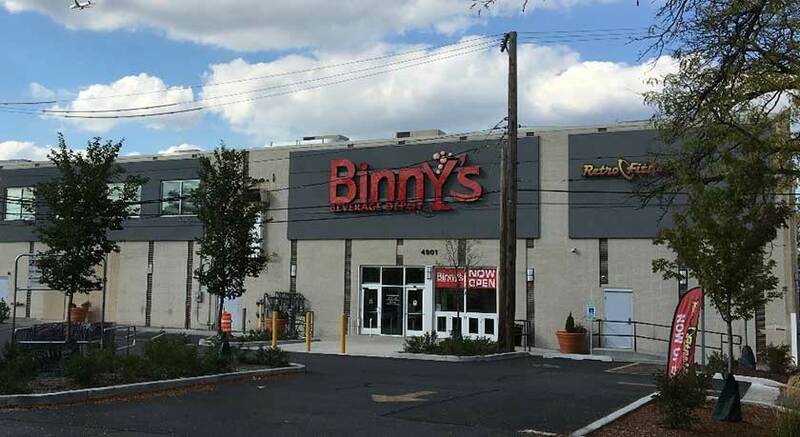 The retail center recently reopened to the public and is occupied by three tenants: Binny’s Beverage Depot, Retro Fitness, and Immigration Lawyers, P.C. A portion of the vacant space is a historic theatre, that was formerly home to the Northwest Chicago Film Society and will be preserved as a performing arts facility. The redevelopment of the property has facilitated the restructuring of half a city block and will bring approximately 100 new full-time jobs to the neighborhood. In 2016, Walker & Dunlop closed 68 retail loans totaling more than $450 million. To learn more about financing retail properties, please view our recently closed properties.